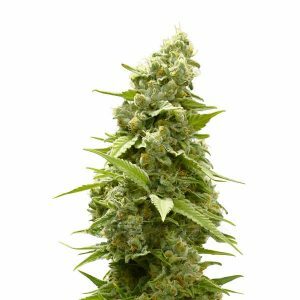 420 Carat Feminized is pure gold among the cannabis strains like her name gives away. 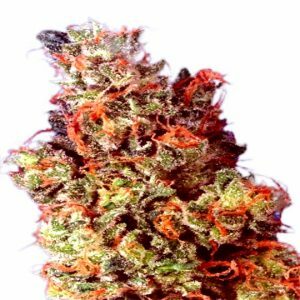 This special strain produces massive buds and high yields that will not leave you disappointed. 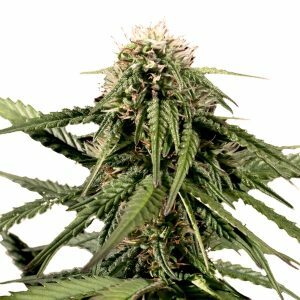 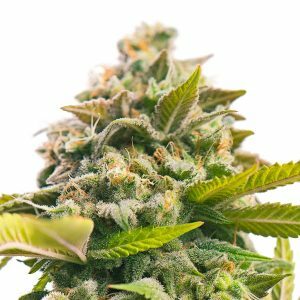 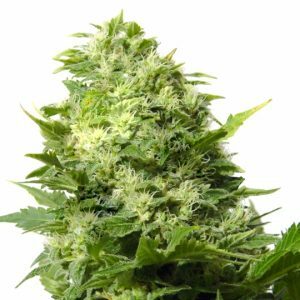 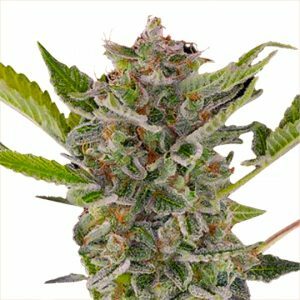 420 Carat Feminized is a gorgeous plant that gives you a spacey high and stoned feeling at the same time. 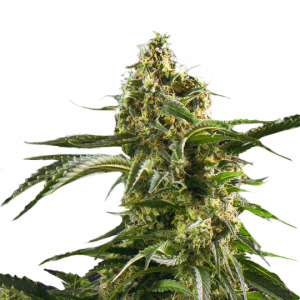 So hold on to your head when smoking her up.